As the temperature rises, ClassicLine takes a look back at the hottest hot hatches, many of which have helped symbolise the 1980’s. But be warned, these amazing models are so hot they should each come with a pair of oven gloves for the driver! No surprise that French flair makes an early entry. The 205 was first available as a GTI in 1984 and was discontinued ten years later. It is one of the most celebrated hot hatches from that era and simply has a joie de vivre about it that few other cars can match. Good examples can also reach incredible prices, with one low-mileage model reaching almost £40,000 at auction a couple of years ago. 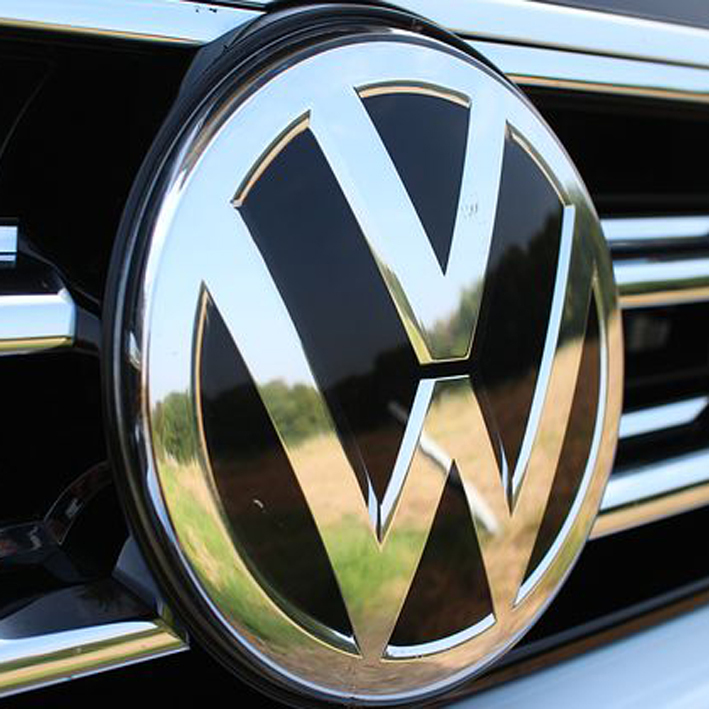 German engineering at its best when unleashed to the motoring world. Although some argued it lacked the styling of the MK1, it was considered better in many other aspects. 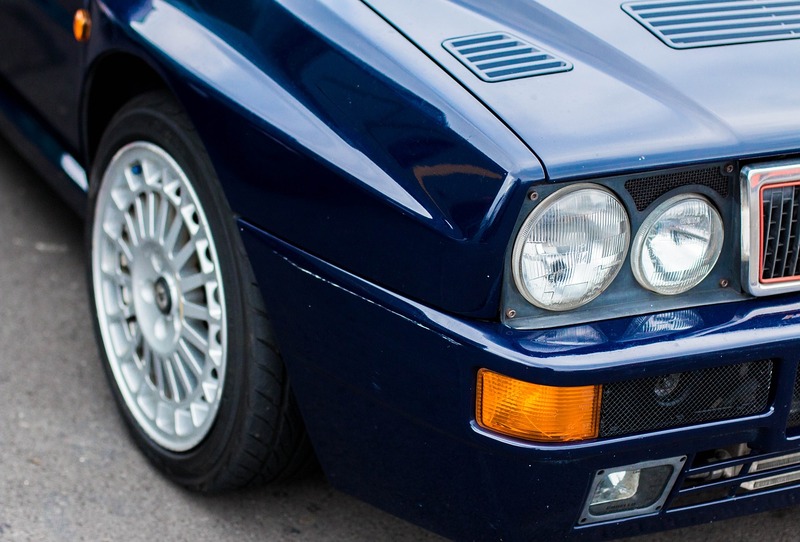 Back in the mid-1980’s it had a 0-60mph time of just 8.5 seconds, which is no mean feat. Does GTI stand for Good Times Indeed! 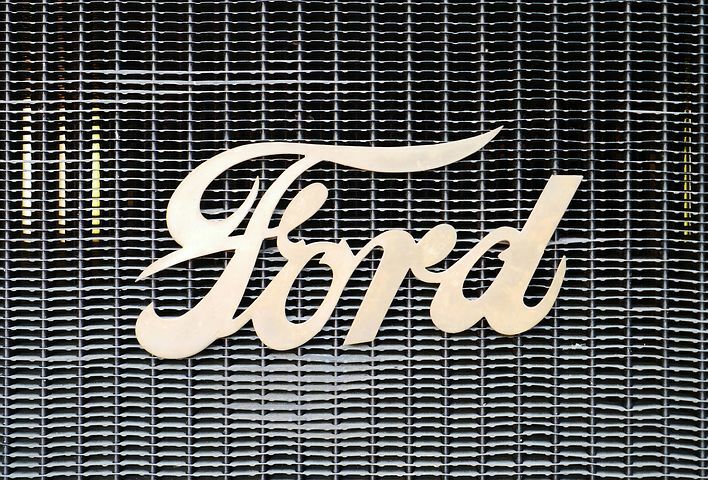 When fuel injection was added to the mix, Ford created a hot hatch legend which British motorists couldn’t get enough of. 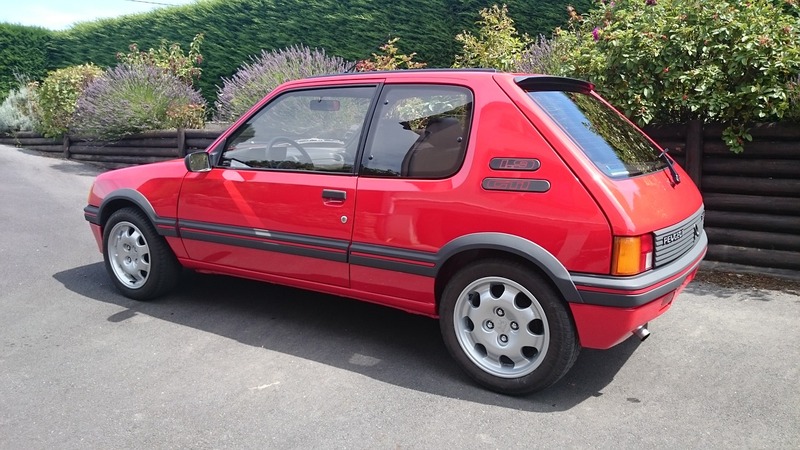 It proved to be a great success for Ford, and with sporty alloy wheels and a spoiler it is everything you want a 1980s hot hatch to look like. This was one of the most powerful hot hatches of the era and was capable of a 0-60mph time of just 7 seconds. Inside the cabin and all GTE models featured an electronic dashboard, while the exterior boasted some great aerodynamic styling. The Delta has well and truly stood the test of time, as some of the very best examples now fetch more than £50,000. Its enduring appeal is born from a fantastic rallying pedigree which transferred to being a remarkable road car. ClassicLine would love to hear from you if you own a classic hot hatch.